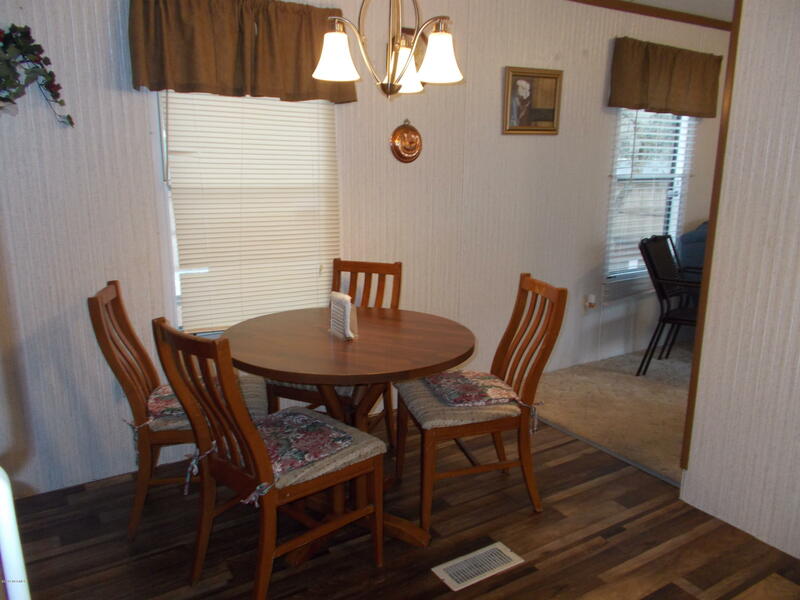 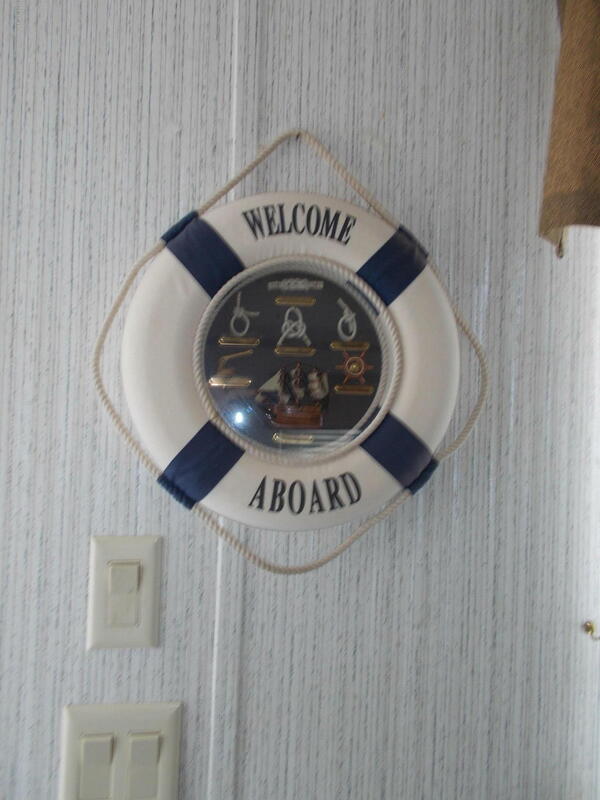 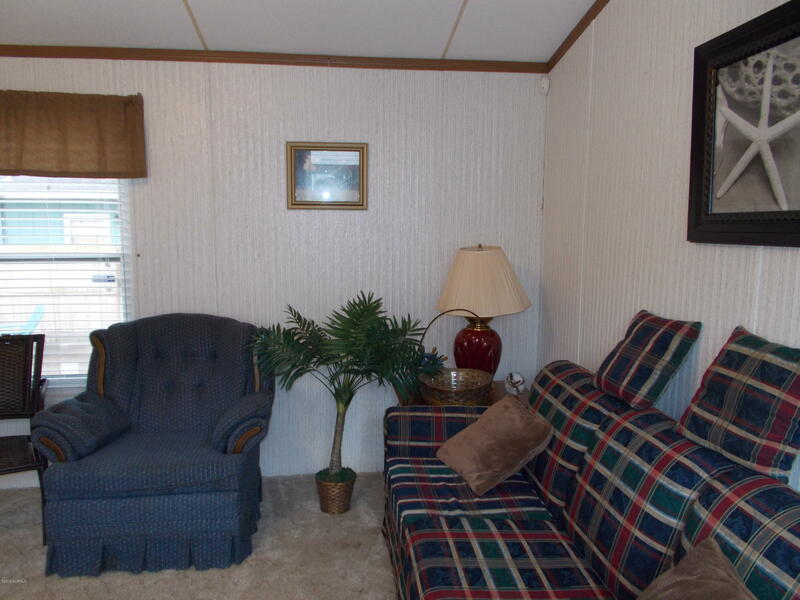 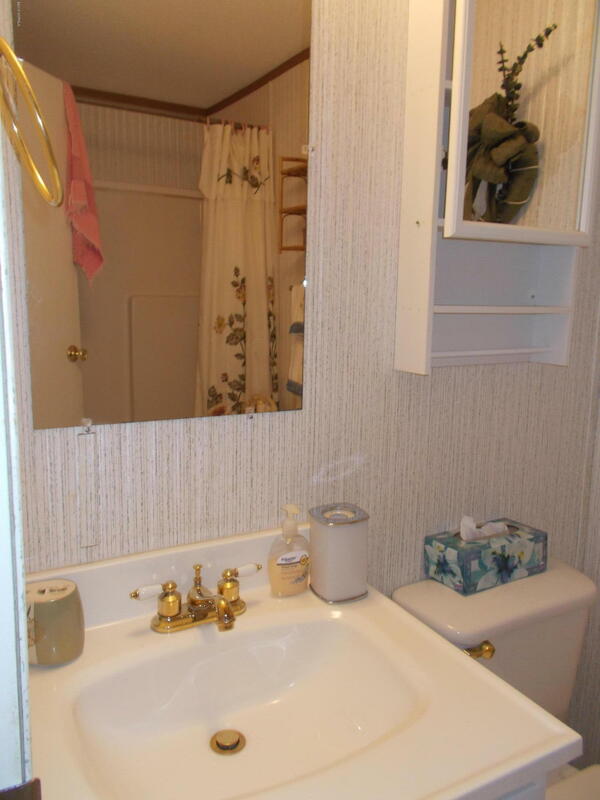 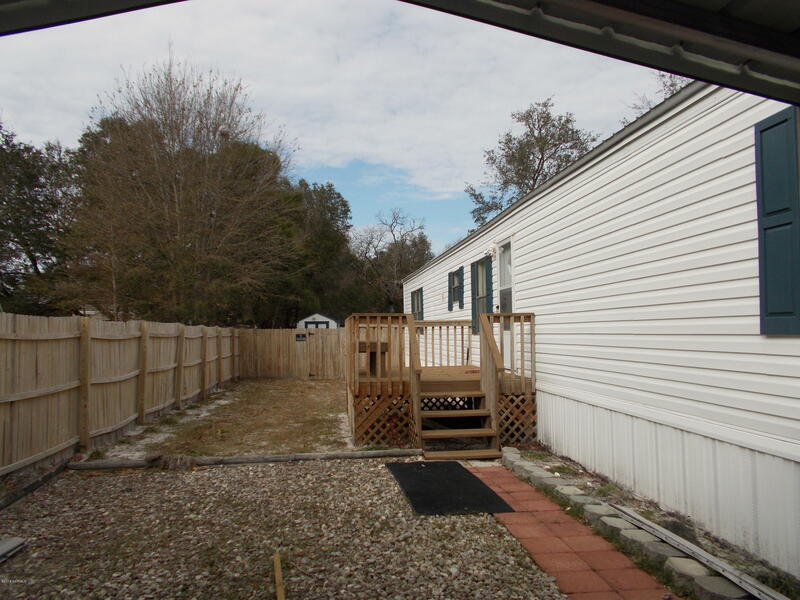 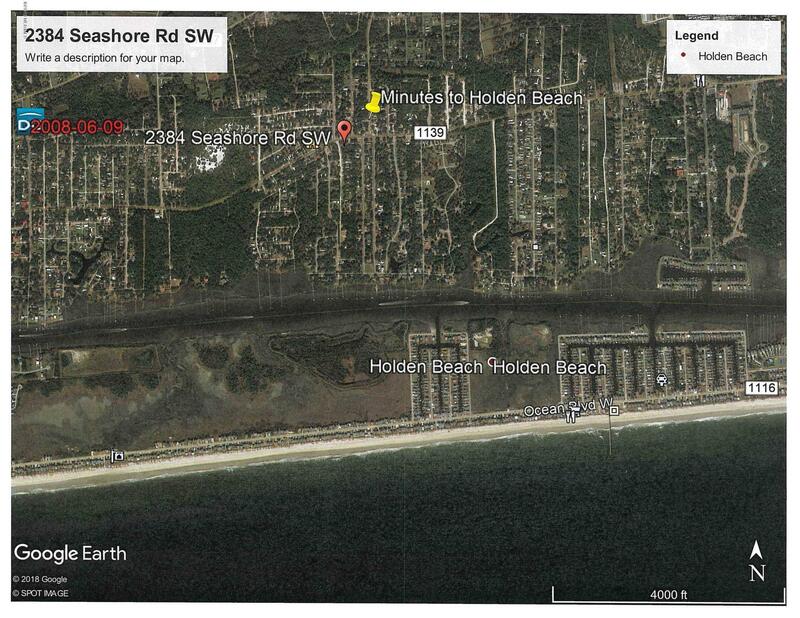 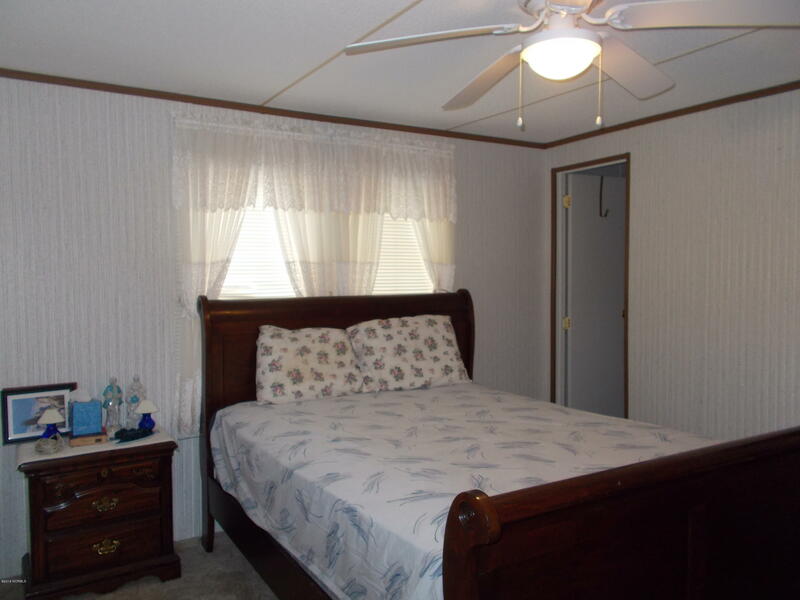 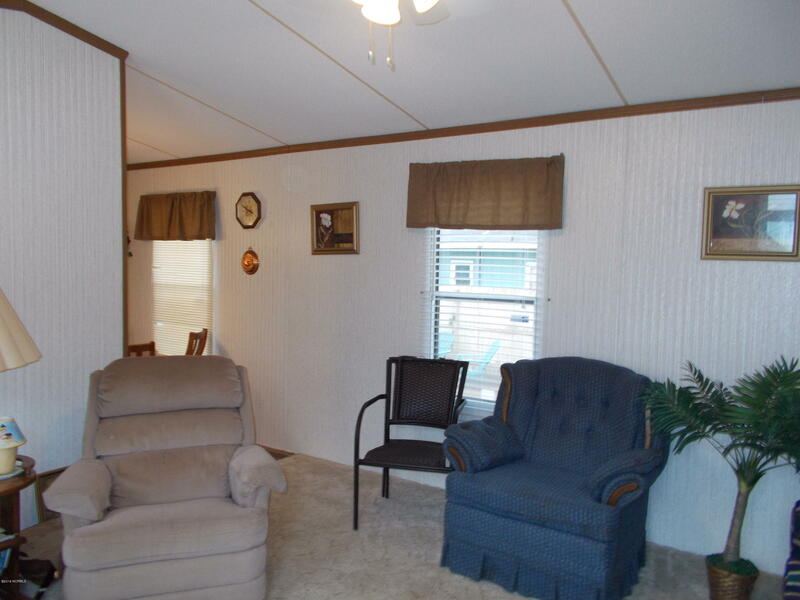 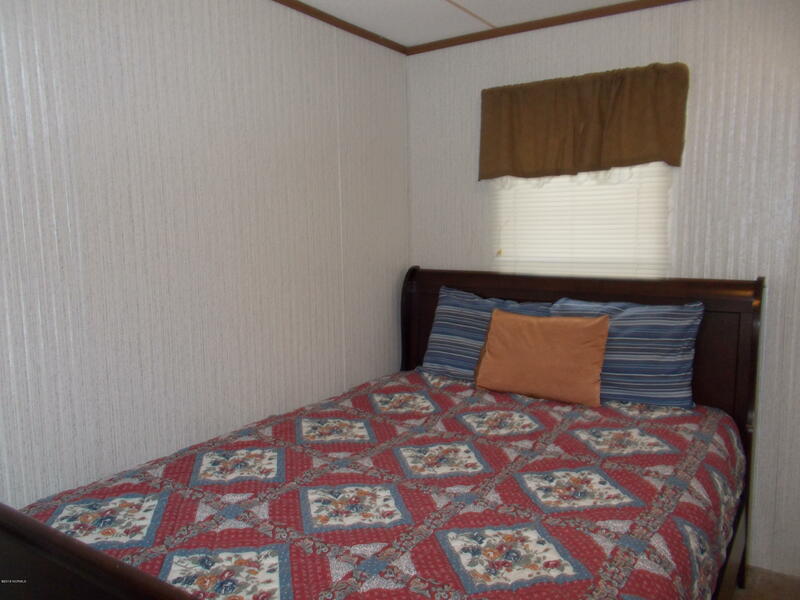 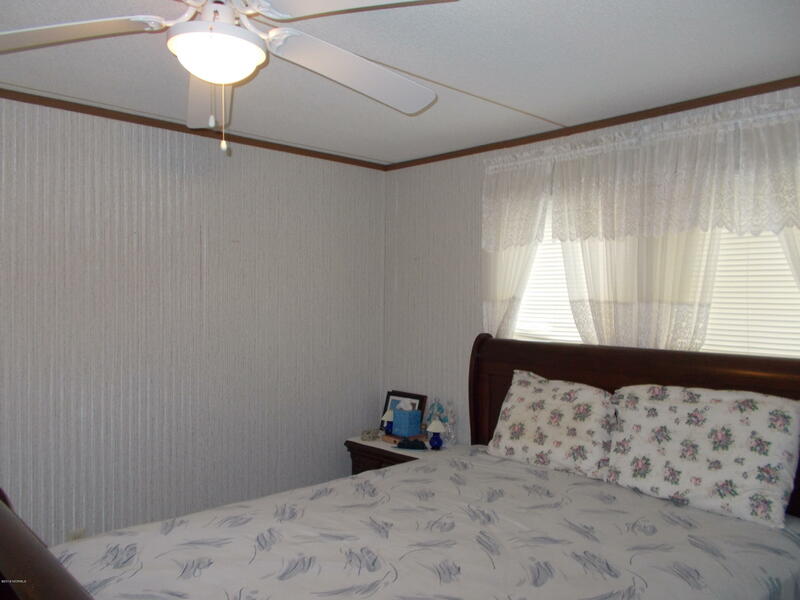 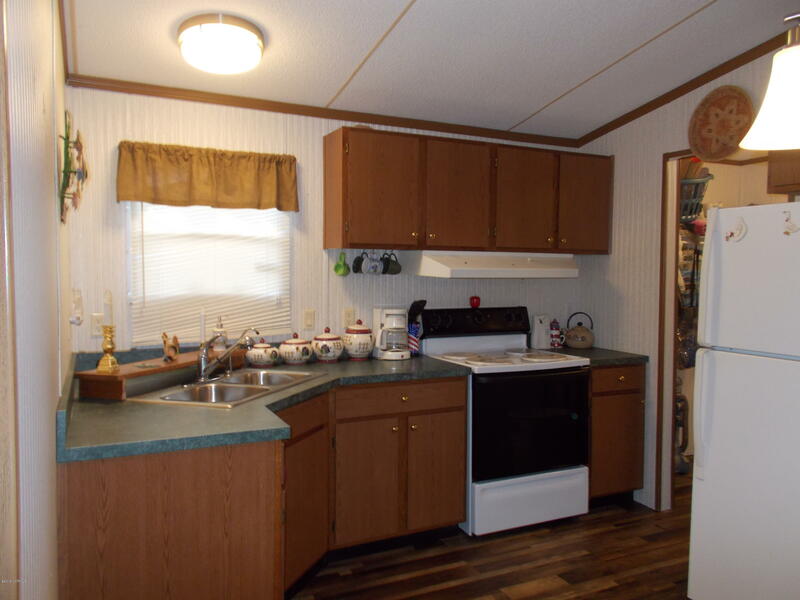 Take a look at this great offering--3 BR-2 BA manufactured home just minutes to the white sands of Holden Beach. 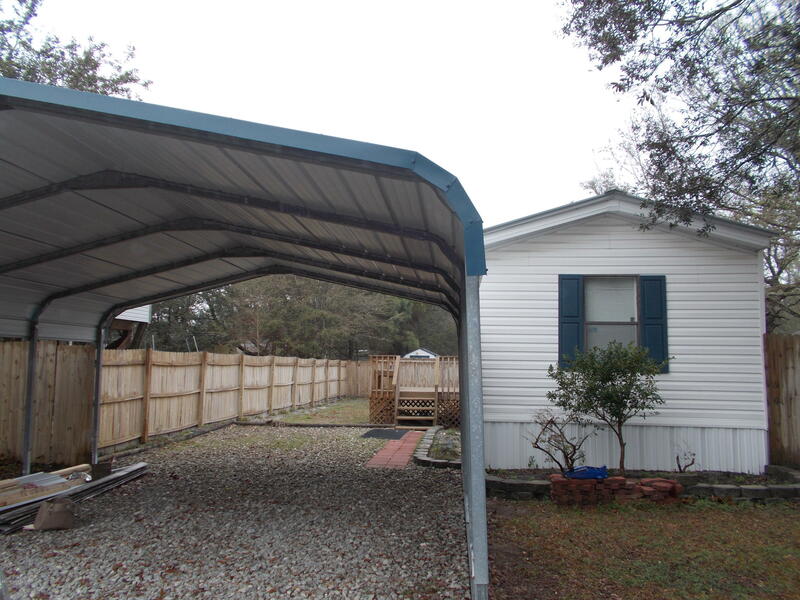 UPDATES include NEW metal roof in 2019, new decks(front and rear) and flooring. 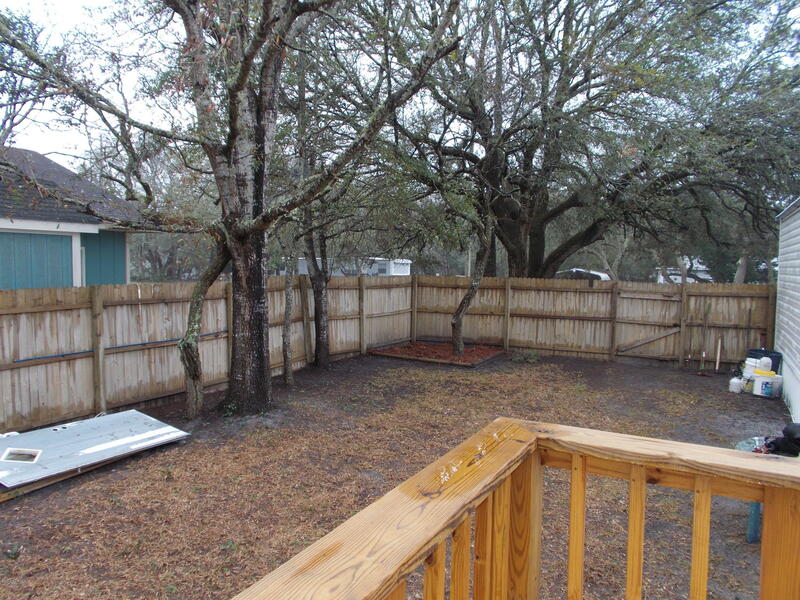 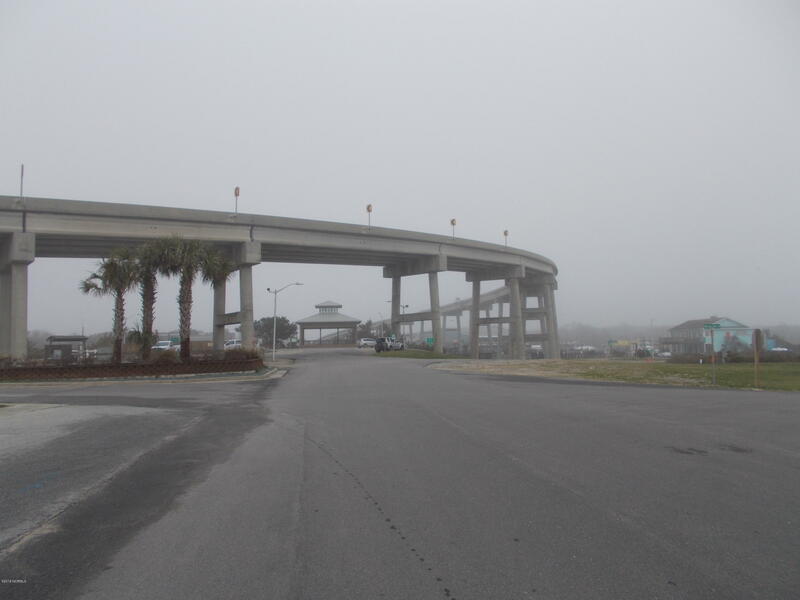 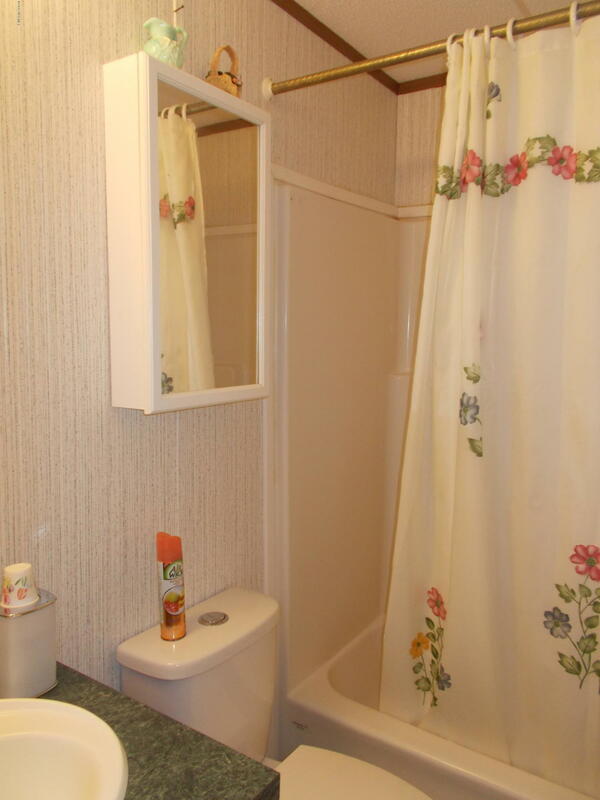 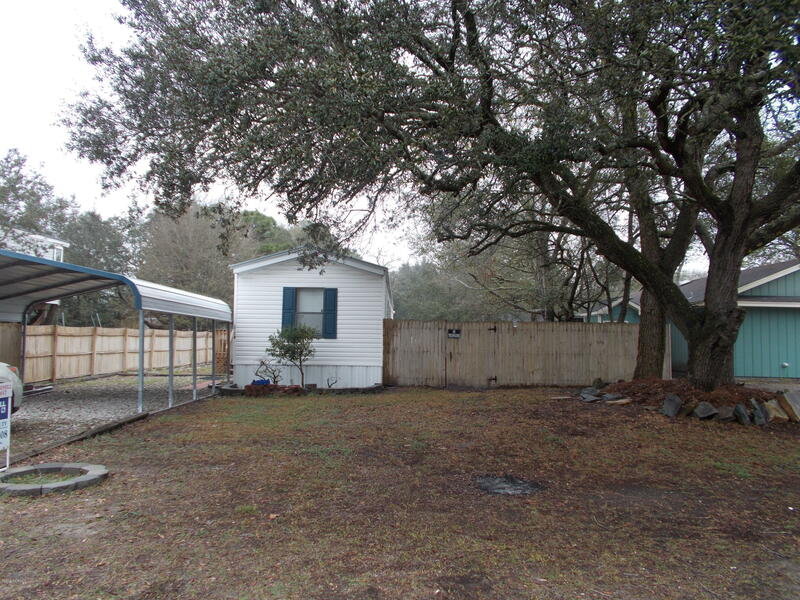 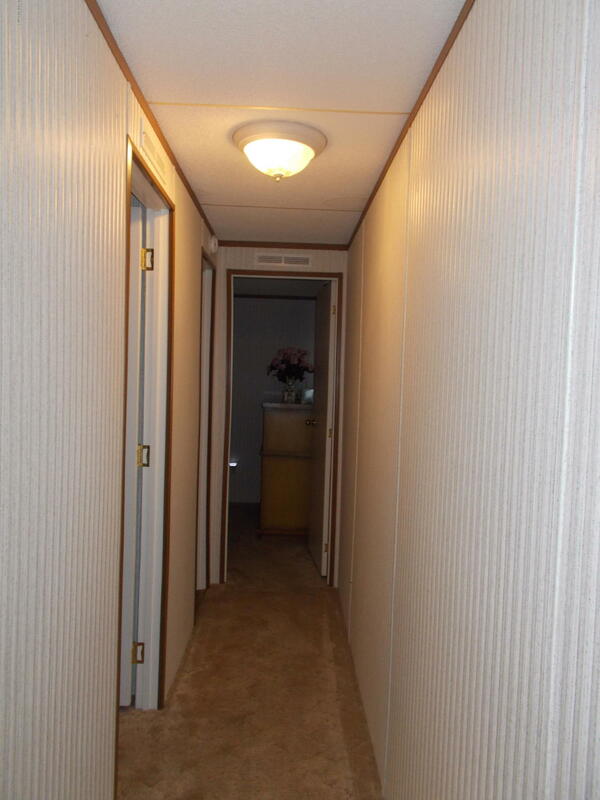 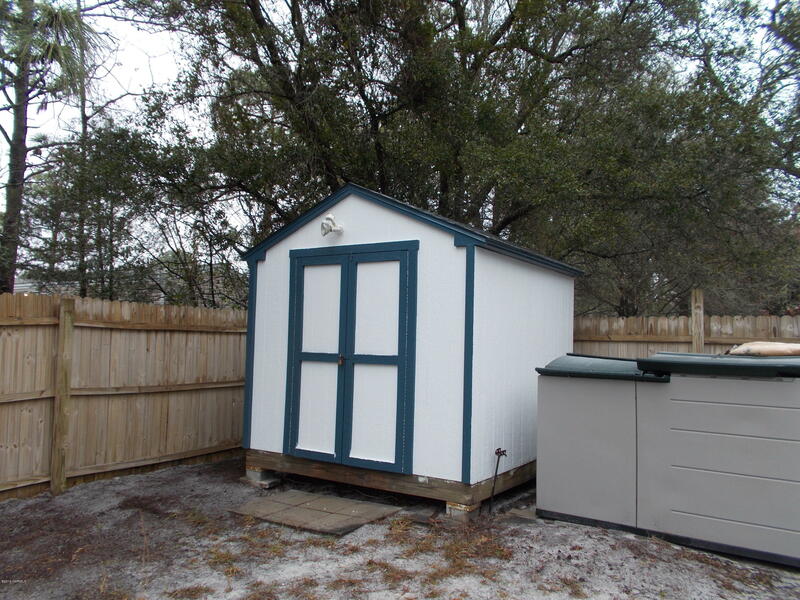 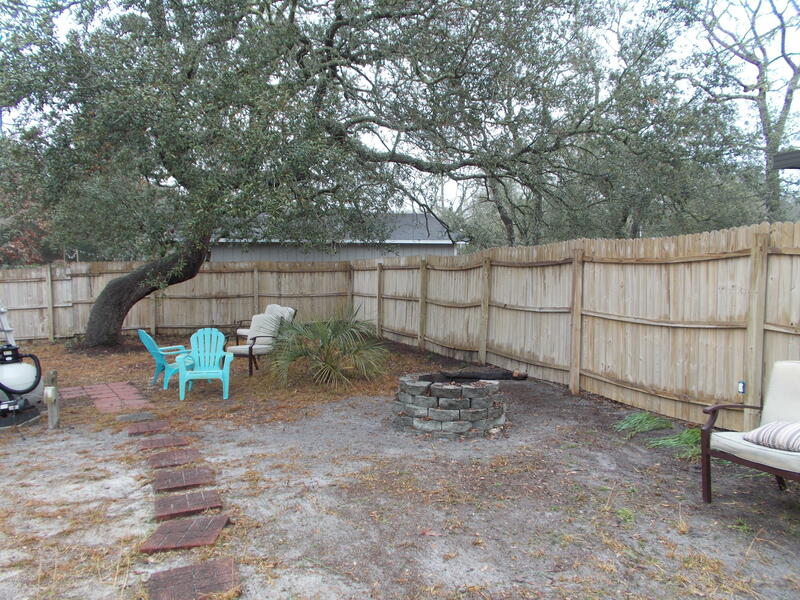 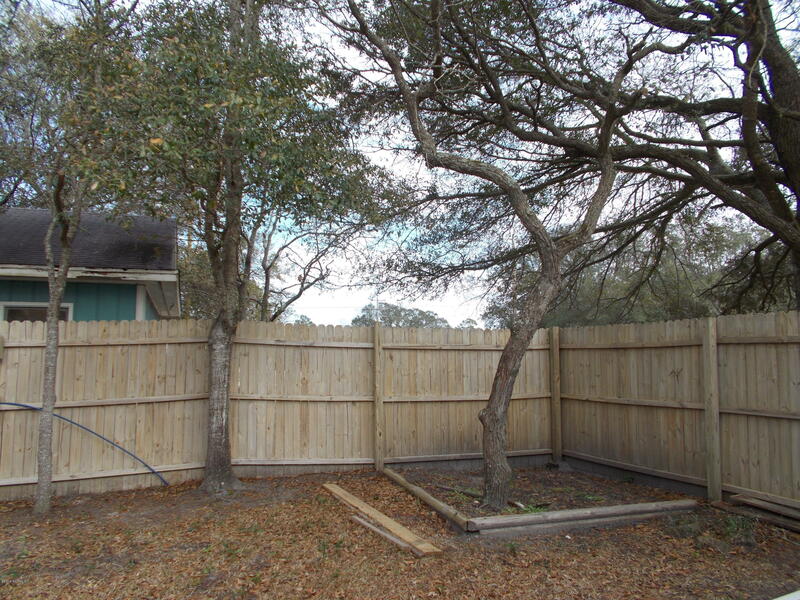 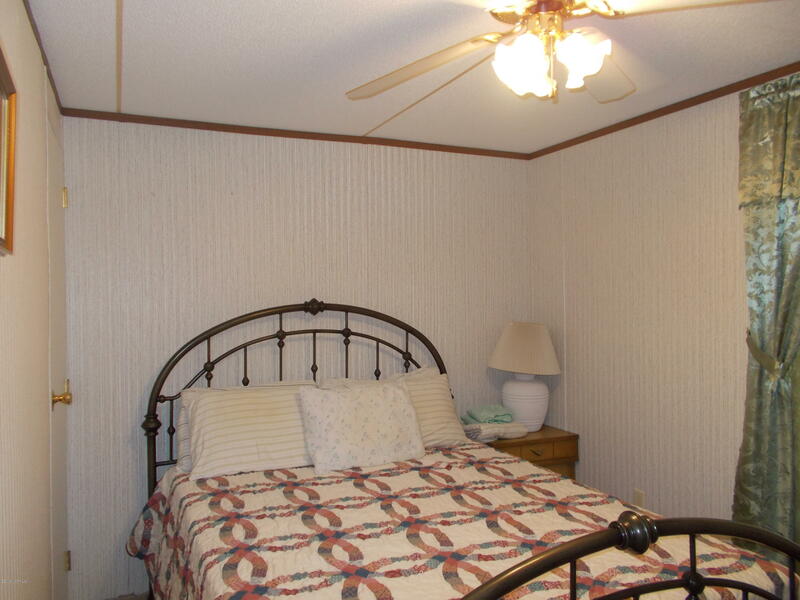 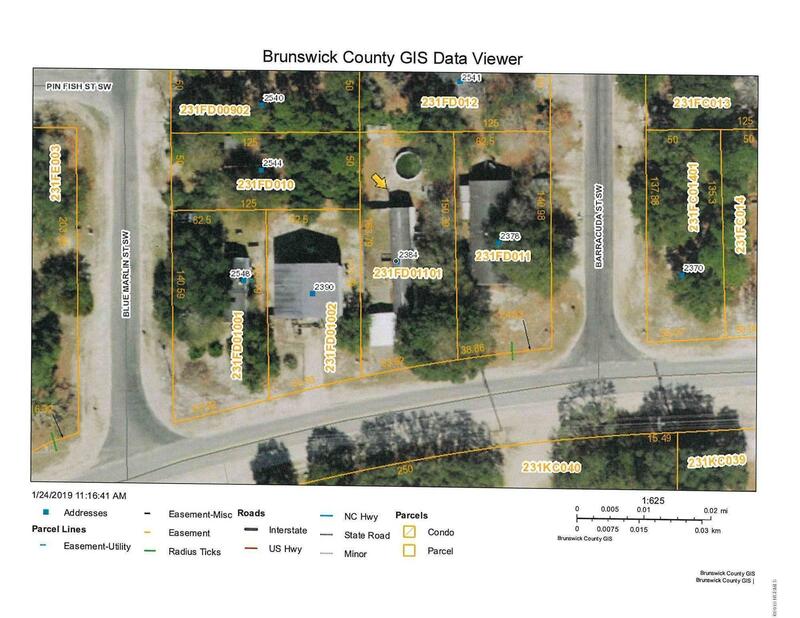 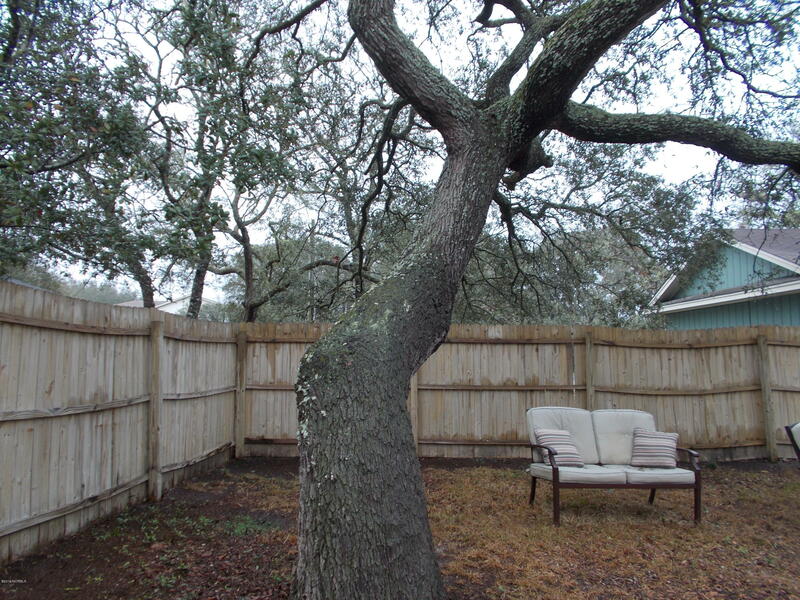 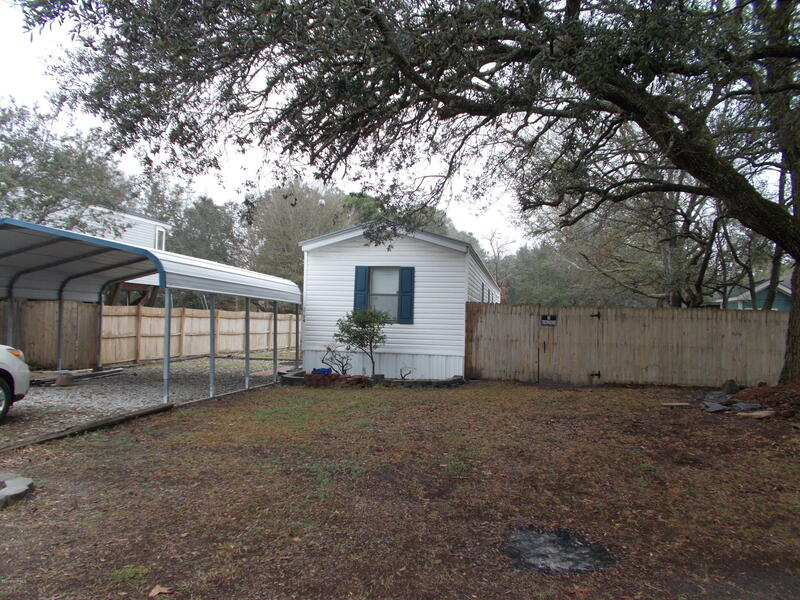 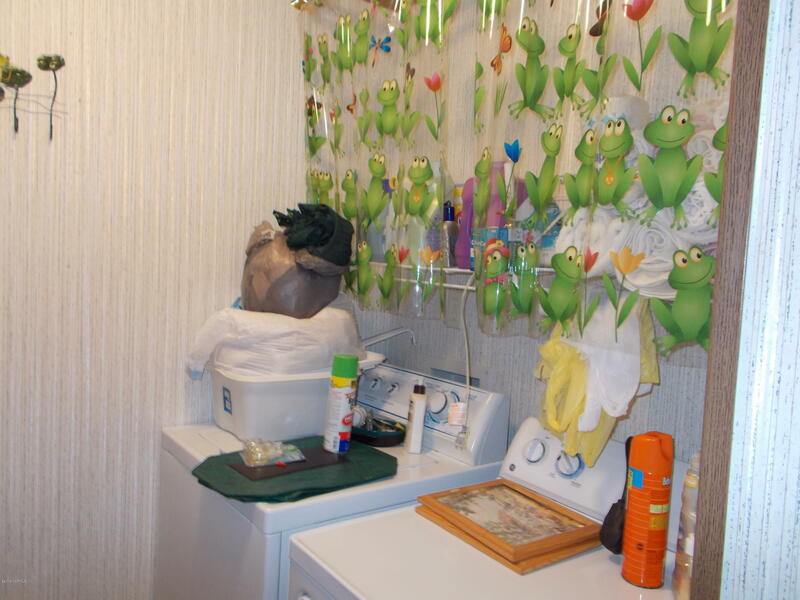 Located on a LARGE lot complete with fencing & recently painted storage building & carport.. 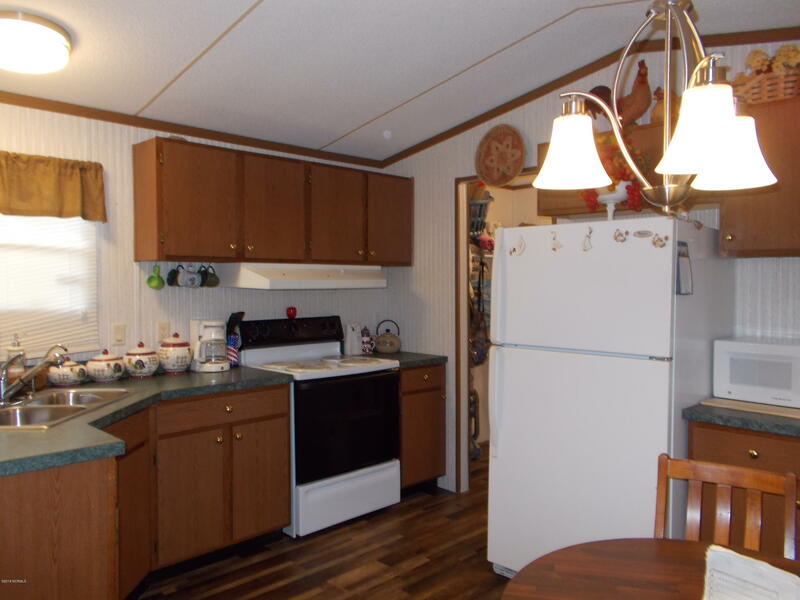 Being sold FURNISHED including all appliances. 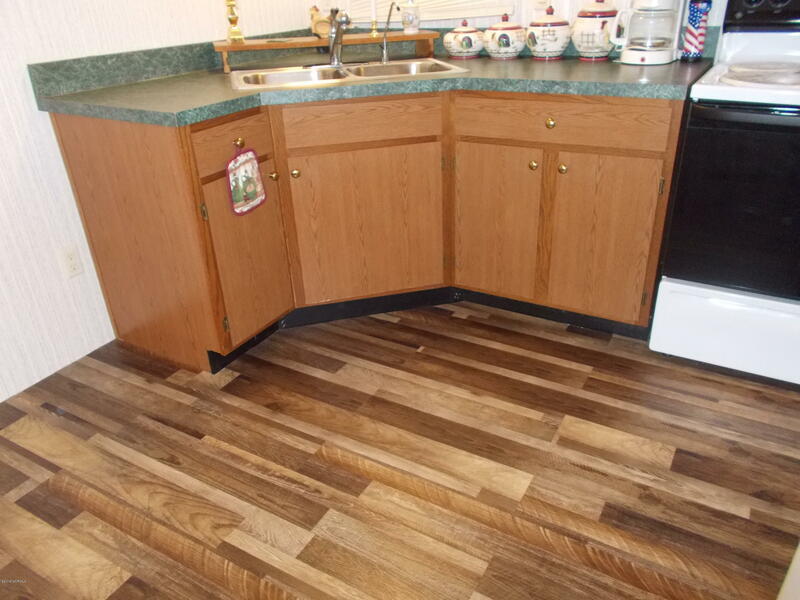 Seller has made some great improvements-new front door, lighting and more! 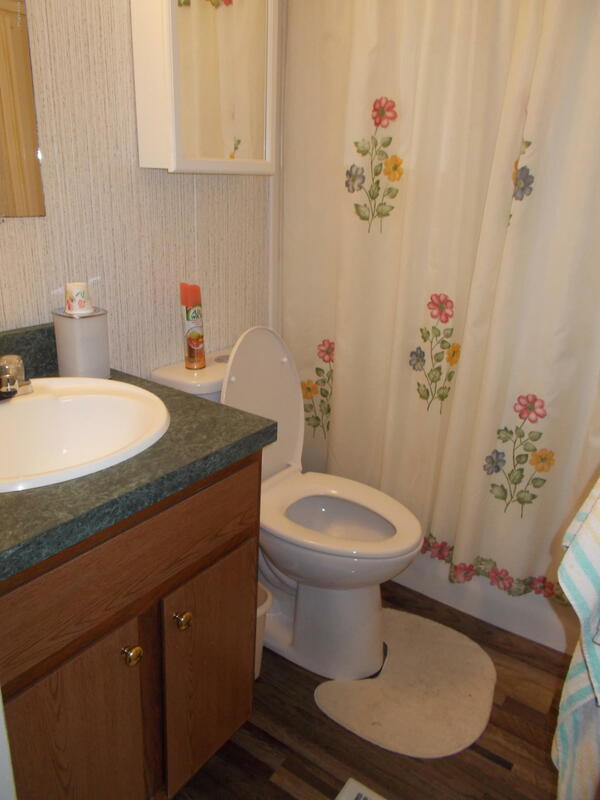 Be sure to check this one out--you will be glad you did! 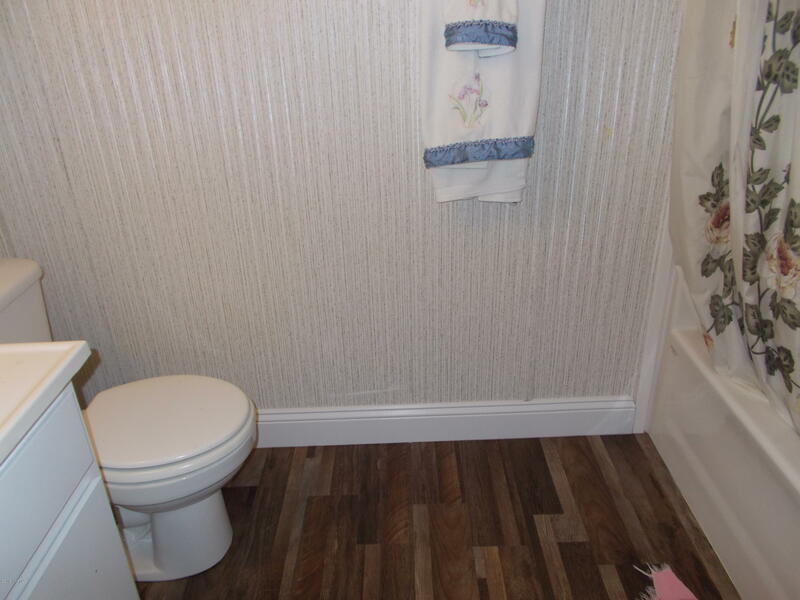 GREAT PACKAGE AT THIS PRICE!